Haven Community Church – " Haven exists to enable people to know God & membership in His family, grow to be like Jesus in maturity, equip them to serve in the church & their life mission, & share Jesus in the larger world." Come visit this Sunday @ 10 am. We are located at 48 Flint Drive in North East, MD. It is Easter Sunday and we will celebrate the Resurrection of the Jesus by looking at the example he showed us. You see Jesus was dead and is now alive forever. For us through His Spirit shows us how the ruins of our lives can have new. 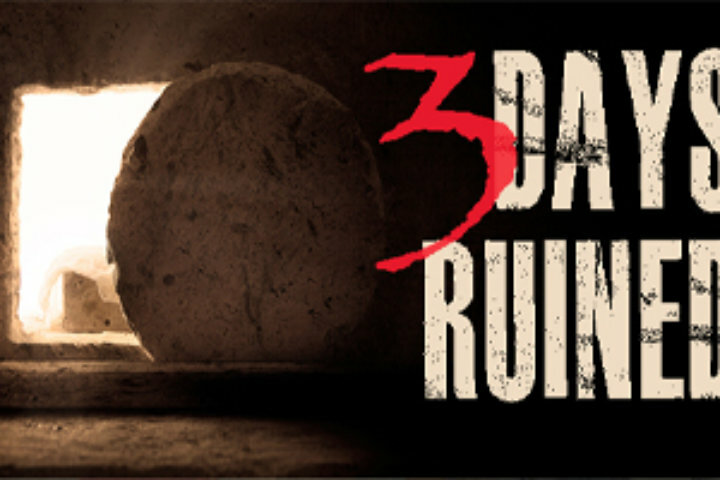 Join us this week in the message 3 Day Ruined. Come casual, bring a friend as we take the time to recognize and experience the crucifixion of Christ. It is Easter Sunday and we will celebrate the Resurrection of the Jesus by looking at the example he showed us. You see Jesus was dead and is now alive forever. For us through His Spirit shows us how the ruins of our lives can have new. Join us this week in the message 3 Day Ruined. Often when we are in the midst of a bad day or struggle, we often feel so alone and even isolate ourselves from others. 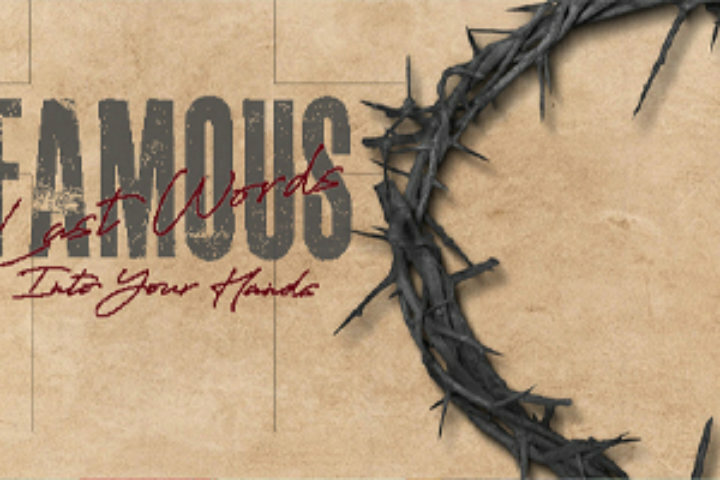 In our bad days and moment of challenge in life we may wonder where you are God.. On this Good Friday we will embrace Jesus’ final final word in the message Into Your Hands. Plan on attending our upcoming GriefShare support group, starting January 30th. GriefShare is a 13-week, Christ-centered, biblically based support group seminar developed by Church Initiative. A grieving person can join at any time during the 13 weeks. Because of your financial support and generosity, you have planted the seeds that will enable Haven to grow and serve in our community, and provide a church home for you and others. Your donations also help us support our missions in other communities elsewhere in the world. Thank you for answering the call to contribute to God’s work. Remember, that when you are reading the bible, you are not just reading some stories, you are reading God’s word . . . God is speaking to you! In addition to our own ministries, we support a number of other local and worldwide organizations.